Visit “Cutting Machine.com” if you want to know about the cutting work of the paper, resin, film, rubber, vinyl, glass fiber and so on. 【Engineering force】 Cutting machine manufacturer that can meet requirements of various materials (workpieces) readily in addition to paper. 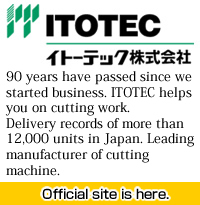 【Reliability and records】 Cutting machine manufacturer boasting number 1 sales in Japan and reputed all over the world. 【Safety】 Manufacturer of user-friendly, safe cutting machine. 【Labor-saving】 Manufacturer of cutting machine realizing labor cutting under computer control. 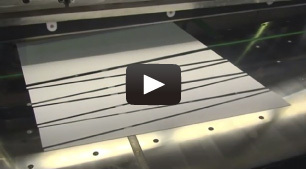 【Adaptability】 Cutting machine manufacturer having a solid maintenance system.